within ourselves so it can be created within our community. We are offering our revolutionary tools, the Freedom Is Internal Collection, provides the HOW to strengthen and expand the feeling and connection of oneness within you. In turn, you can then support the spirit of oneness within your family, circle of friends and community. 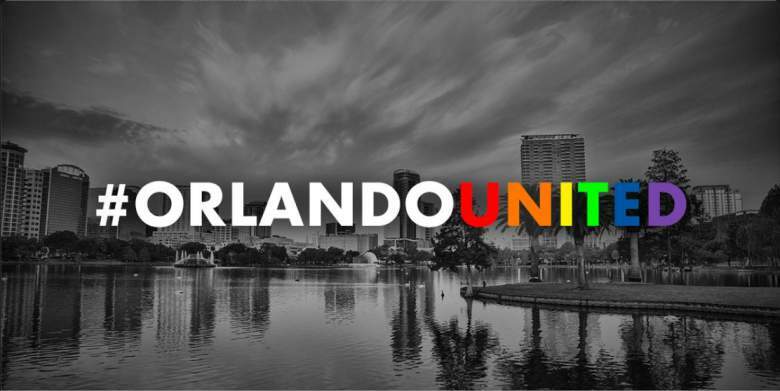 In this spirit of oneness that the people of Orlando have so graciously created, we want to continue that spirit and as such, we are offering our system tools to heal the heart and unify the spirit for the #OrlandoUnited community for 50% of our current prices. Click on ‘Our Product Page‘ to see our products, to see what The Freedom Is Internal Collection is about, and purchase them at the special offering.